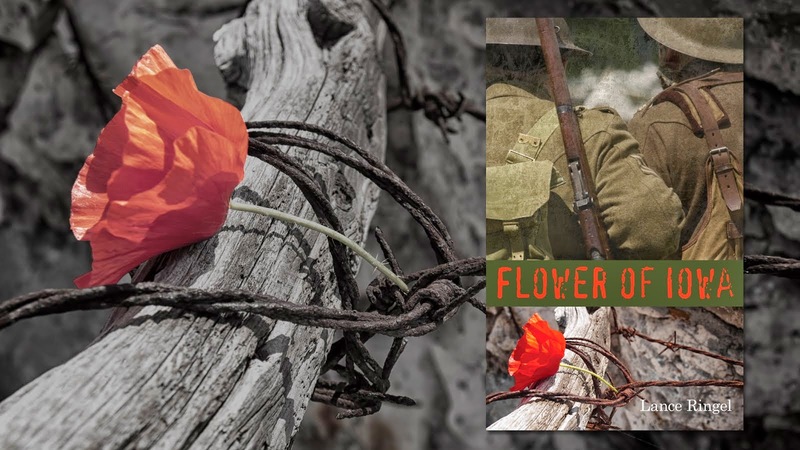 Nine months after its publication, Lance Ringel’s acclaimed Great War novel Flower of Iowa continues to gather praise. This time, the encomium comes from the prestigious Kirkus Reviews. This powerful endorsement of the book is the latest in a series of critical milestones for Flower of Iowa. 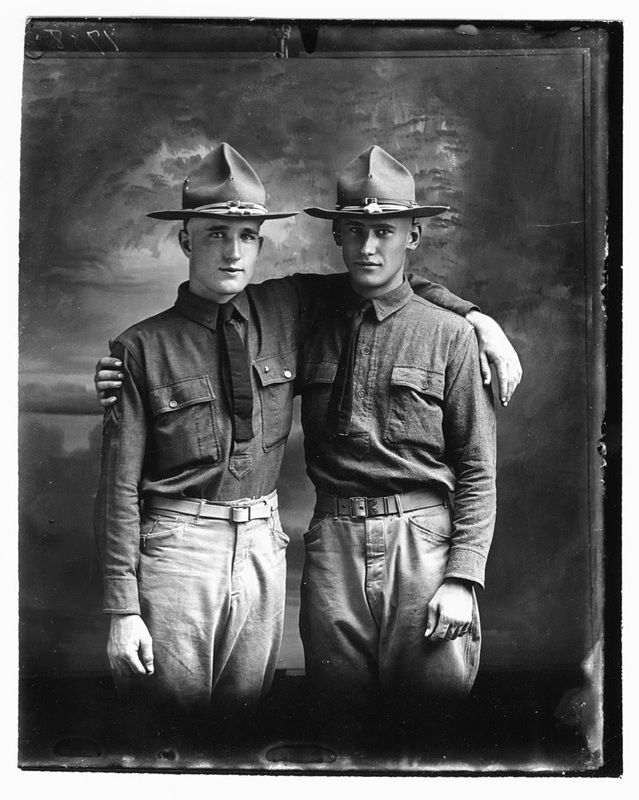 It began in May when The Advocate selected the novel as a top recommended summer read. Read the entire Kirkus review by clicking here. 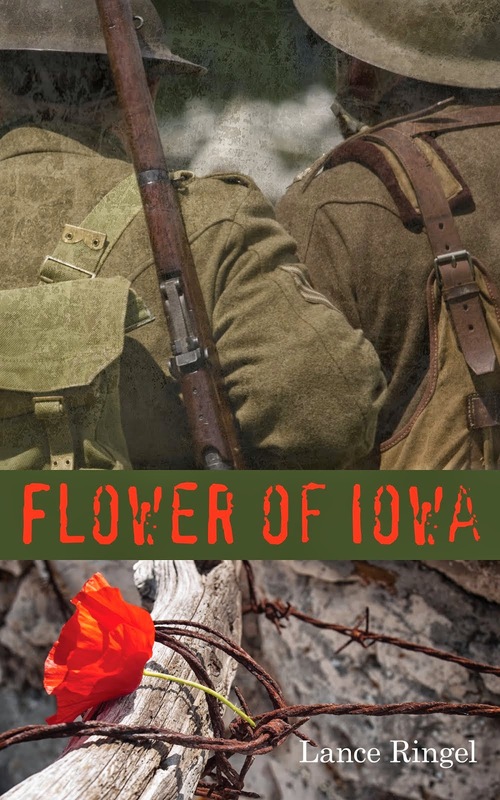 To purchase a copy of the acclaimed eBook Flower of Iowa, please click here.